Having a good kitchen sink greatly benefits any home for a number of reasons. Whether used for cooking or cleaning, a long-lasting sink makes for a great investment. The choice between a stainless steel sink or a cast iron one depends on several factors. A stainless steel sink could cost anywhere from $300 to $800, while a cast iron sink starts in the same range and goes up to $1,500. Stainless steel sinks live up to their name and do not show any signs of stains, making cleaning them very easy. And while cast iron sinks are made of a non-porous material that is helpful in cleaning, they are susceptible to staining. 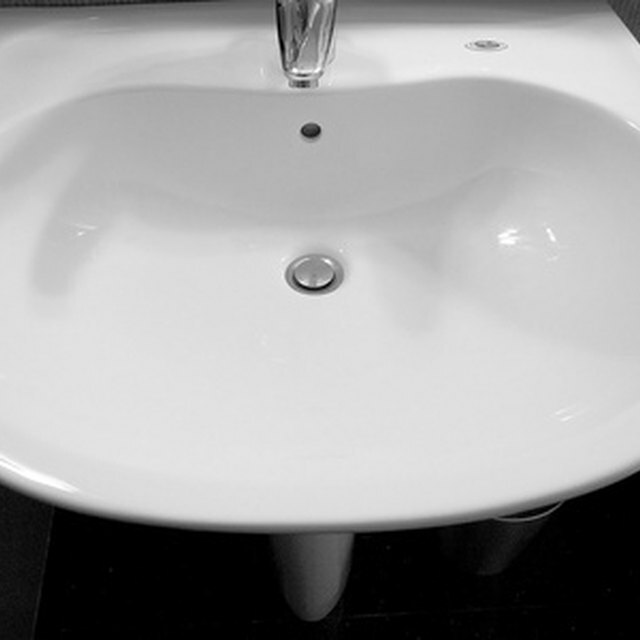 Cast iron sinks are known for lasting a long time without showing signs of dents or cracks. Stainless steel sinks are also durable, but are more prone to denting than cast iron. Since cast iron sinks are used in older homes, they have a more traditional look, while stainless steel sinks come with a more modern look. Because of the heavy weight of cast iron, installation can prove difficult. Furthermore, there is an increased risk for rust in cast iron models.